For her part, Sinema countered with more positive ads and saw the Democratic Senatorial Campaign Committee and EMILY’s List come into the race to levy negative attacks against Rep. McSally. The DSCC is running a version of the healthcare/pre-existing condition/elimination of Medicare ad that they are using around the country. EMILY’s List is using a different mode of attack, venturing into the healthcare debate but applying it to Hispanic children, in Spanish, in the Phoenix and Tucson media markets. Returning to the polling analysis, this is the second time that OH Predictive Insights has projected McSally with a lead. Their first such poll came in early September (Sept. 5-6; 597 likely Arizona voters) when they found the Republican to be holding a smaller 49-46 percent advantage. 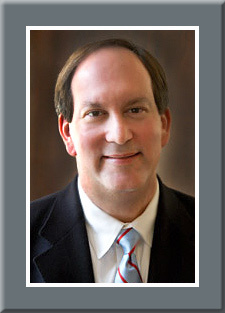 Simultaneously, Gravis Marketing (Sept. 5-7; 882 likely Arizona voters) also saw the Tucson representative forging ahead, 49-48 percent. 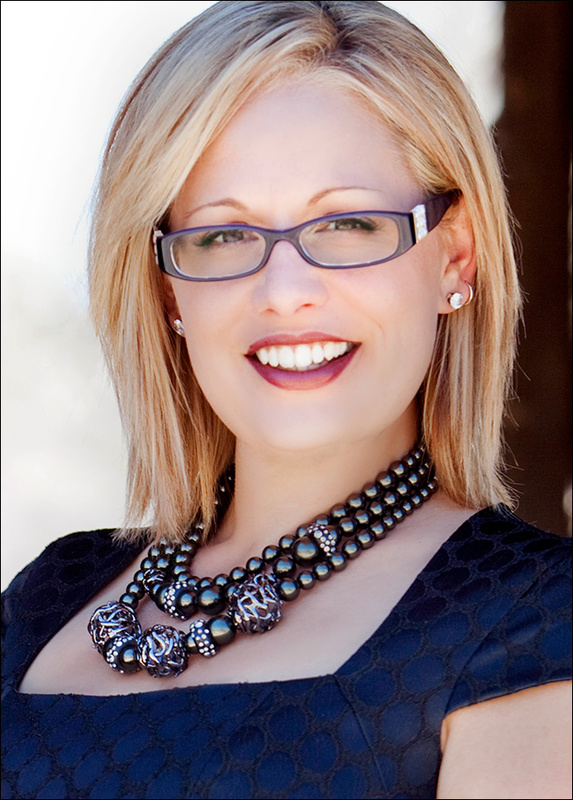 The July OH Predictive survey found Sinema holding a 48-44 percent edge. 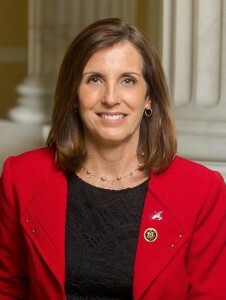 Between the time McSally was first detected as holding the edge (early September) and today, seven pollsters have surveyed the Arizona Senate campaign and all posted Rep. Sinema to a positive margin of between three and seven points, though five of the studies projected leads of three points or less. Vox Populi, polling in the same period as OH Predictive (Sept. 29-Oct. 2; 702 likely Arizona voters) also forecasts McSally to be ahead in the race, 45-42 percent, with Republicans up on the generic ballot test, 51-49 percent, when all leaners are calculated. This helps provide support that the OH Predictive numbers are in the reliability realm despite arriving at a different conclusion than other recent pollsters. Fox News and YouGov were also in the field during this early October time period and both still project Rep. Sinema continuing to hold her typical small edge. Fox (Sept. 29-Oct. 2; 716 likely Arizona voters) and YouGov (Oct. 2-5; 898 likely Arizona voters) each sees Sinema capturing 47 percent support, with McSally trailing at 45 and 44 percent, respectively. This race continues to be close and will go down to the wire. In order to win, Rep. McSally must continue to find ways of going on the offensive with an effort of drawing a clear contrast between the two candidates. Rep. Sinema must continue her campaign strategy of attempting to nationalize and personalize the race with additionally pushing her theme of serving her current local constituents.